Moving aging parents into a home across town or across the country doesn’t have to be stressful. It is helpful to have these tips regardless of whether you have a move planned or not- just in case. 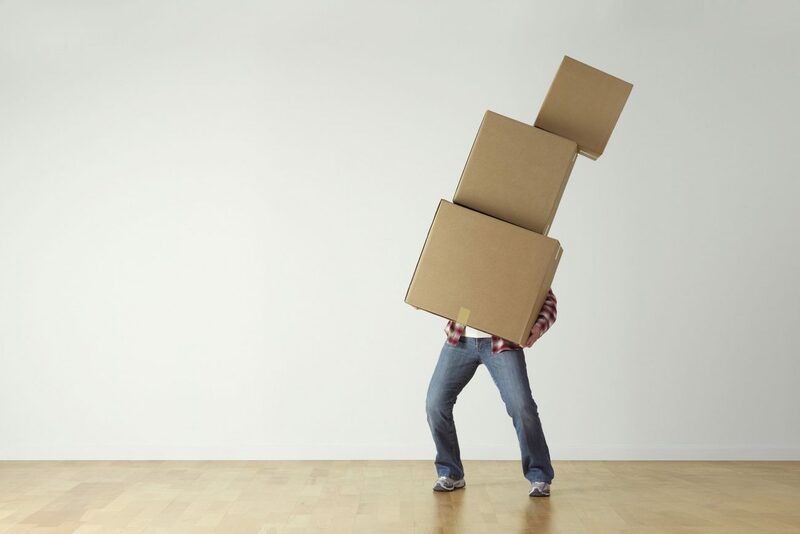 There are many reasons why your loved one may need to move, perhaps even in a hurry. If their living situation ever starts to compromise their welfare, it may be time to move them somewhere safer and better equipped. These tips keep finances, time constraints and the health and well-being of your loved one in mind. Every big decision is executed better if it starts with open and honest communication. So we recommend having an open chat with the key people in the situation- perhaps your spouse, siblings, children and perhaps even the loved one themselves. Leaving their home and relocating is not an easy thing for you, your family or your parent being moved. It’s beneficial to have everyone involved on the same page for why your parent is moving as the building block. The other necessary topics for discussion are often difficult and complicated to talk about. how much care does our loved one need? where is the best place for them to receive that? With a family member or at home? can we afford to put our loved one in a home? does anyone have the time and resources to have our loved one live with them? should we hire outside help to come in, like a nurse? how far is the new home from all of us? The better communicated all of these things are, the less stress the experience is likely to be. Once you and your family have settled all of the big decisions, it’s time to make the move. Hiring a full-service mover takes care of all of the manual labor, but can be quite expensive. Thankfully there are tons of variations of this option that are affordable. Some companies will provide you with a truck and professional driver, and ask that you load and unload yourself. Call up all of your strongest friends and family if you take this route. If you don’t need a driver, you might consider renting a U-haul or cargo and having a family member do the drive. Depending on how long the journey is and how comfortable your aging parents are with cars, you may want to consider another form of transportation for them. Moving aging parents is not an easy task, but the situation can improve greatly with everyone on the same page.